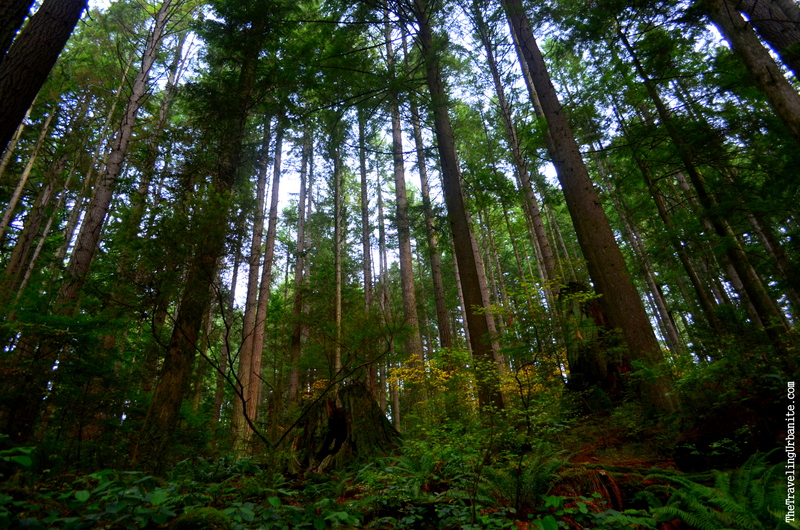 Here’s a list of great hiking trails near Vancouver. I moved to Vancouver a couple of months ago and have finally settled in and starting to find time to explore the beautiful outdoors that is Vancouver’s backyard. I’ll keep updating this page as I continue to test out the trails for you! Lynn Canyon – less than an hour away by bus and within a 30 minute drive, Lynn Canyon is a great place to take the family to explore our temperate rain forest. 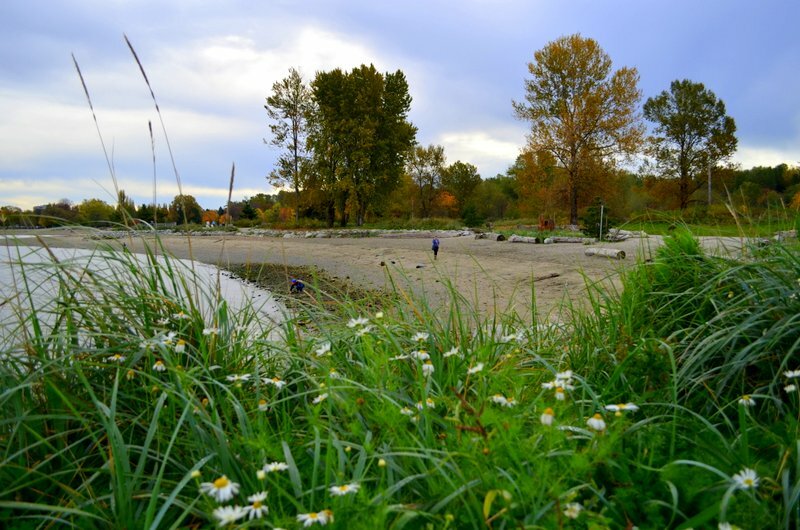 Pacific Spirit Regional Park – West of downtown on the University of British Columbia Endowment Lands, Pacific Spirit Park is a hidden treasure where you can escape the city for the day. 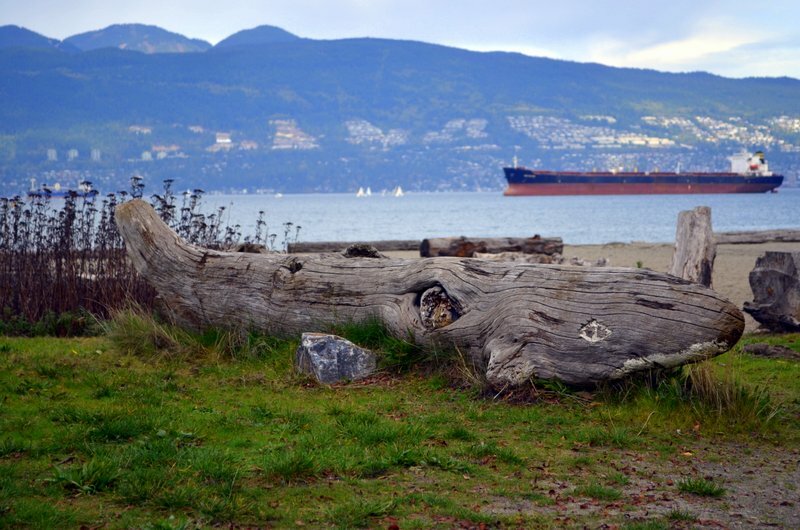 Spanish Banks – Sitting side by side to Jericho Beach, Wreck Beach, and Pacific Spirit Park, Spanish Banks is the perfect place to start a coastal hike or to sit back, listen to the west coast waves, and enjoy the sunset. Quarry Rock – Just a short 30 minutes drive from downtown Vancouver is the easternmost section of the Baden Powell Trail that leads you to the top of Quarry Rock. While there is some uneven terrain, this easy 3.8km round trip trail will have you enjoying densely wooded areas leading to a scenic outcrop overlooking the water and mountains. 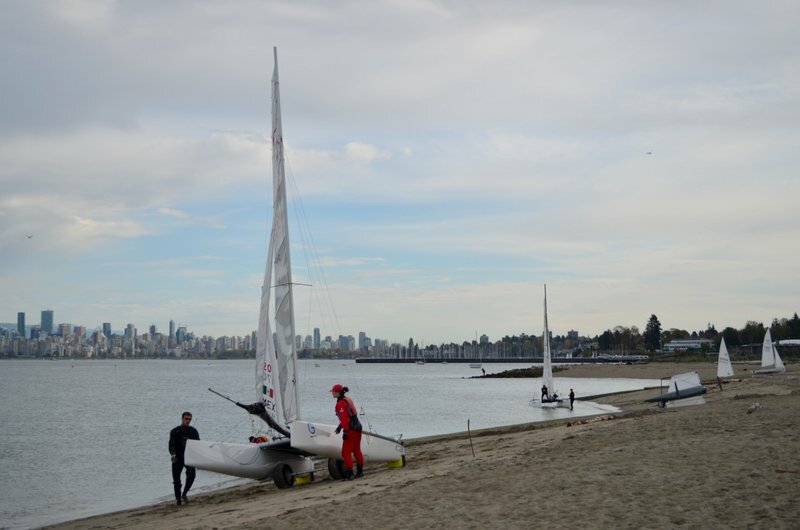 Lighthouse Park in West Vancouver is only a short 30 minute drive from downtown Vancouver. With its dense forest, steep cliffs, and shoreline trails, it’s no wonder many photographers hit these trails to capture that perfect view. The hike to Crooked Falls is a scenic 1.5 hour drive from downtown Vancouver. The challenging 3km ascent (6km round trip) will take you past a scenic outlook of Squamish Valley then onto two stunning views of Crooked Falls. Plan about 3 hours for the trip.